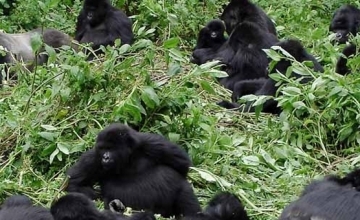 It has been noted that sometimes chimpanzees in Nyungwe National Park may be unreliable, thus we as prime safaris it’s our pleasure to offer you a great ape tour so as to meet your interests. 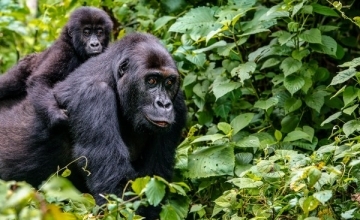 This 5 day Gorillas and Chimpanzee safari tour includes Rwanda and Uganda as the safari destinations. You will have an opportunity to encounter the primate capital of the world – Kibale National Park with 13 species of primates and with the highest number of Chimpanzees in the region most of which are habituated for trekking, the tour will also expose you to Queen Elizabeth National Park – the world biosphere reserve with a range of game and the unique channel of Kazinga before driving back to have the last but most memorable activity of gorilla trekking in the Volcanoes National Park. 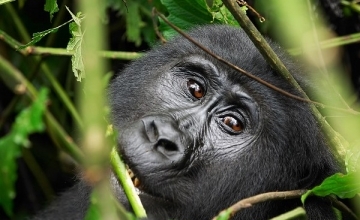 Day 1 of the 5 Days Rwanda Gorillas & Chimps: Drive from Kigali to Kibale National Park – Uganda. Day 2 of the 5 Days Rwanda Gorillas & Chimps: Do Chimpanzee trekking & transfer to Queen Elizabeth National Park. 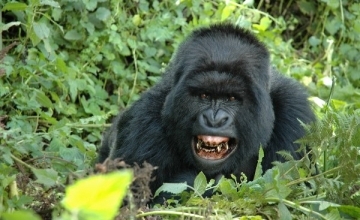 Day 3 of the 5 Days Rwanda Gorillas & Chimps: Enjoy the Queen Elizabeth game drive & the Kazinga channel boat cruise. 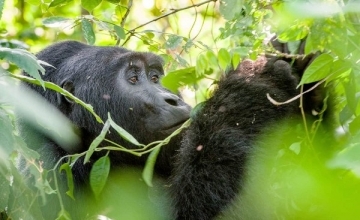 Day 4 of the 5 Days Rwanda Gorillas & Chimps: Drive to Volcanoes Gorilla National Park – Rwanda. Start your 506 km journey over 10 hours’ drive from Kigali – the capital city of Rwanda to the Kibale National Park in Uganda. Enjoy great scenery en-route especially the Kigezi highlands. Lunch en route and arrive in Kibale in the evening. Accommodation: Ndali lodge (Upmarket/luxury), Chimps Nest (Midrange/standard) or CVK resort (Budget/basic). After breakfast, gather at Kanyanchu tourism center for briefing about the Chimpanzee trekking activity at 08:00 am. 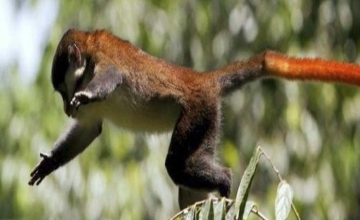 Set off to the forest of Kibale full of birds, 13 primate species of which chimpanzees is among and other remarkable fauna. The activity takes over 2 – 5 hours and one hour is available for you to interact with Chimps and take photos. Afternoon, proceed to traverse Bigodi wetland for birds, Sitatunga and a simple community encounter. Continue with the route up to Queen Elizabeth over 157 km taking approximately 3-4 hours. Arrive late in the evening for an overnight. Wake up as early as 6:30 to set off for an early game drive along the Kasenyi tracks. 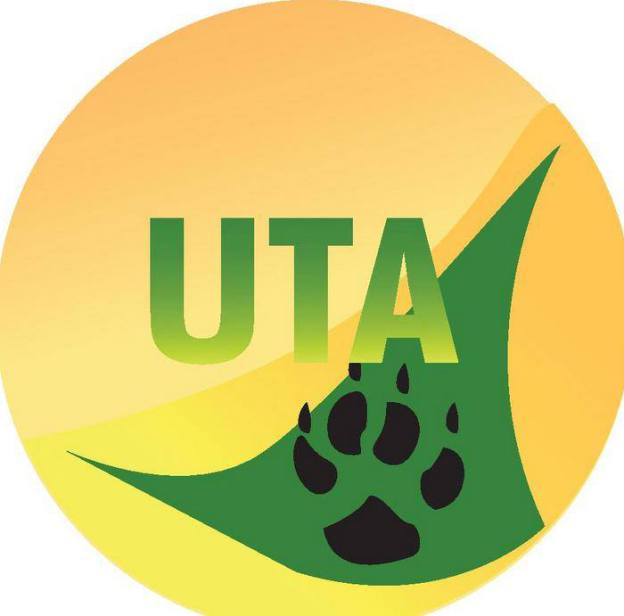 You will be able to spot a range of game including; lions, buffalo, elephant, a range of antelope species among other wildlife. Return to the lodge for breakfast and relaxation till lunch time. 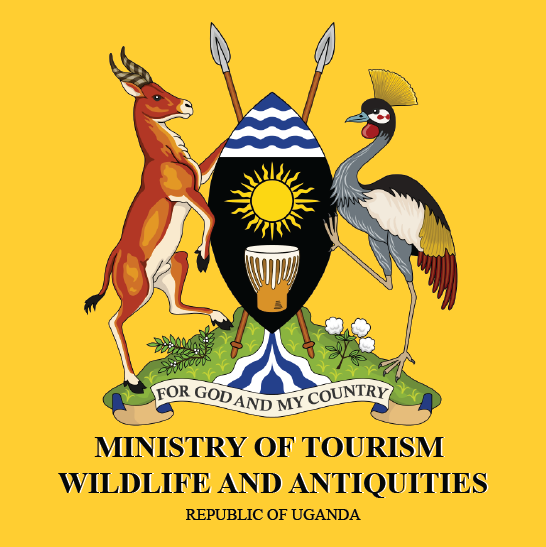 Set off at 02:00 pm to catch up with the 2 hour boat cruise on Kazinga channel at 03:00pm where you will be able to see wildlife drinking on the channel side, birds on the shores and the aquatic species like Hippos and Nile crocodiles. Take an early breakfast and embark on the transfer to Volcanoes National Park – Rwanda over 411km taking approximately 7 hour of drive. Pass through Ishasha sector of Queen Elizabeth to spot tree climbing lions resting on fig trees’ branches in the mid-morning sunshine. Continue through the amazing scenery of Kigezi highlands dubbed the Switzerland of Africa before approaching Volcanoes National Park in the evening. You will have Lunch en-route. Accommodation: Muhabura Hotel (Budget/basic), La Palme lodge (Midrange/standard) or Mountain Gorilla View Lodge (Luxury/upmarket). This is new dawn on this 5 day gorilla safari tour. 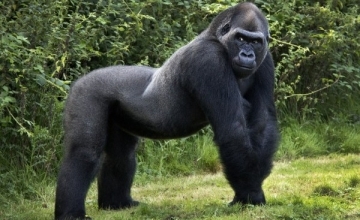 It opens you the gate to conclude your safari with a memorable encounter with the endangered mountain gorillas. 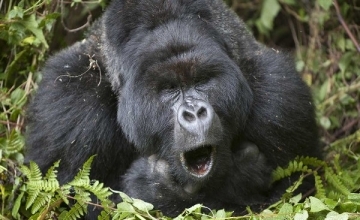 Gather at Kinigi – the headquarters of volcanoes National Park to be briefed about gorilla trekking activity. 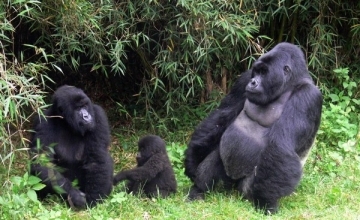 This starts at 08:00 am and allocation of gorilla families to trek is one of the activities involved. After briefing, head to the forest in quest of the great apes and reaching them can stretch from 2 – 8 hours. After one hour encounter with gorillas, return for lunch after which you will transfer to Kigali city for departure or an evening city tour.